Emma, as Office Manager, is the backbone of our operational, administrative and marketing support with a breadth of experience including clients from public, private and not for profit organisations. 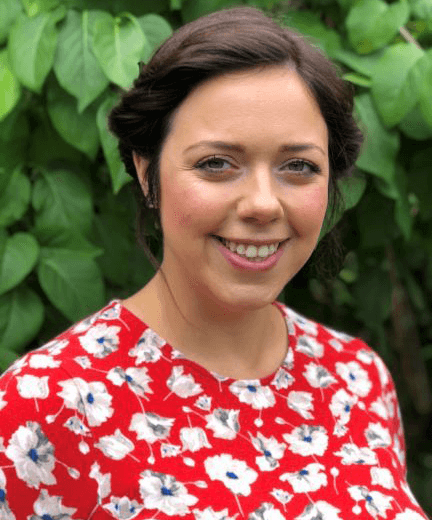 Following her law degree Emma worked in specialist recruitment research and uses her many skills, including from that background, as a valuable service for the Tricordant team. Mostly office based Emma generally has the job of ‘herding the puppies’, keeping the rest of the team in check and ensuring we all deliver. We are about to be without Emma for a while as she goes on Maternity leave from October 2018; but we look forward to celebrating the birth of her second child and to her return.